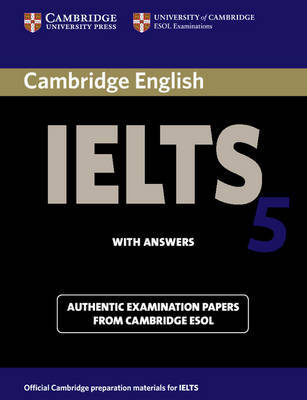 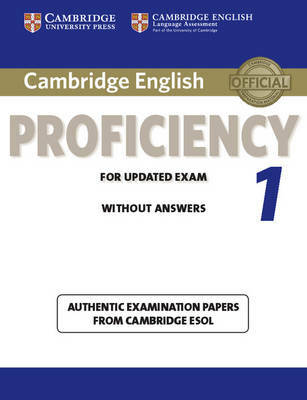 The CD contains the recorded material for the Cambridge Young Learners English Tests 1 Movers Student's Book. The Movers Student's Book and a Movers Answer Booklet are also available separately. 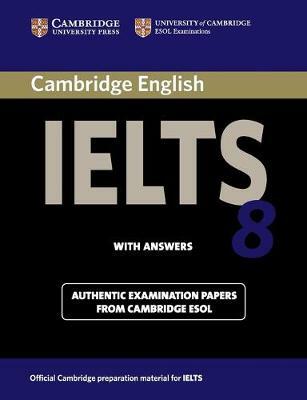 Buy Cambridge Young Learners English Tests Movers 1 Audio CD by Cambridge ESOL from Australia's Online Independent Bookstore, Boomerang Books.